If you have been arrested for Domestic Battery or Spousal Abuse, or believe you may be a suspect in a Domestic Violence related criminal investigation, it is critical that you consult with a criminal defense attorney with experience defending Domestic Violence cases out of the West Covina Court. Law enforcement and prosecutors in West Covina take a heavy-handed approach towards Domestic Violence related allegations and arrest are often made with minimal physical evidence. Furthermore, it is not uncommon for a person to be arrested for Domestic Violence over the objections of the alleged victim or in situations where the alleged victim was not the source of the emergency call to police. Domestic Violence cases are complex and present many unique challenges due in large part to prosecutors often electing to pursue charges against defendants regardless of whether the alleged victim cooperates with the prosecution or not. The consequences of a Domestic Violence charge can extend beyond the mandatory penalties you face if convicted and prosecutors in West Covina are often reluctant to reduce or dismiss Domestic Violence charges, even when factual weaknesses exist in their case. 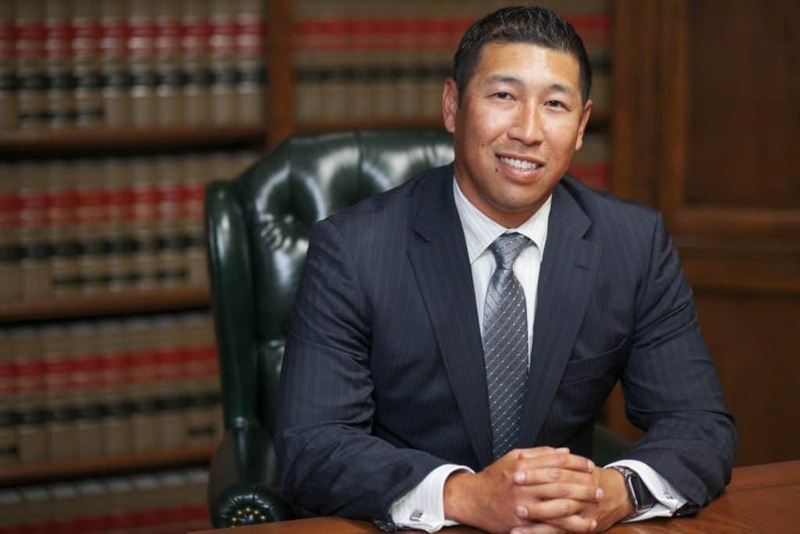 Therefore, the defense representation from an experienced West Covina Domestic Violence lawyer can be the single most important factor towards ensuring weaknesses in the prosecution’s case are used to your advantage either during plea negotiations or jury trial. 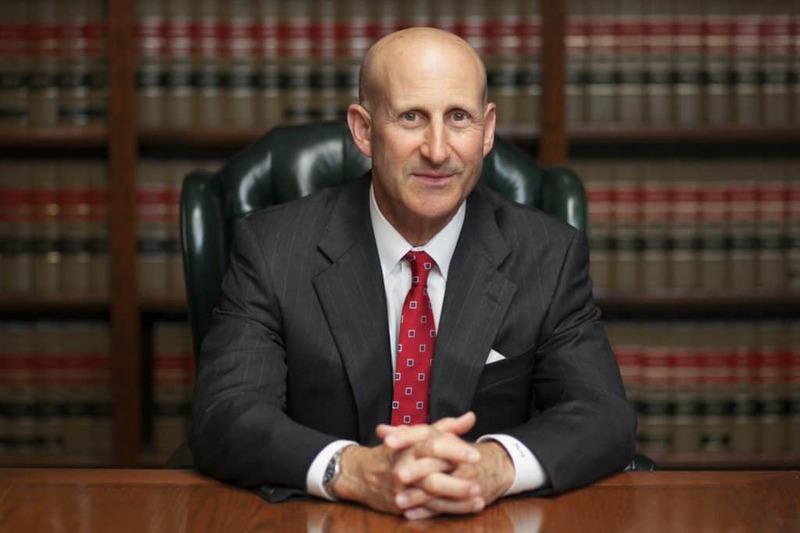 Since 1987, West Covina criminal defense attorneys Paul Takakjian and Stephen Sitkoff have utilized their experience as former Citrus Court prosecutors to specialize in defending Domestic Violence cases in West Covina. If you have been arrested or targeted for investigation for Domestic Violence, contact our office now at (626) 628-9185 for a free case review to learn how we can help. Domestic Violence In West Covina: Felony Or Misdemeanor? A West Covina Domestic Violence conviction carries penalties that can vary in severity depending on whether you are convicted of a felony or misdemeanor. In addition, your sentence could be further enhanced if children or minors were present a the time of the altercation, or alcohol was involved. Misdemeanor Domestic Violence charges typically carry a maximum of 1 year in county jail, fines, probation, and mandatory completion of a 52-week batterer’s program. Felony domestic violations convictions carry the same mandatory penalties as misdemeanor charges. However, felony Domestic Violence charges involve potentially longer periods of incarceration in California State Prison. Whether you have been charged with a felony or misdemeanor Domestic Violence offense, do not hesitate and contact our Domestic Violence defense firm now. Since 1987, Mr. Takakjian and Mr. Sitkoff have successfully defended clients arrested in West Covina, Glendora, Baldwin Park, Rowland Heights, Azusa, Covina, and Claremont. Call us now (626) 628-9185 or toll-free at (888) 579-4844 to learn how we can help you.